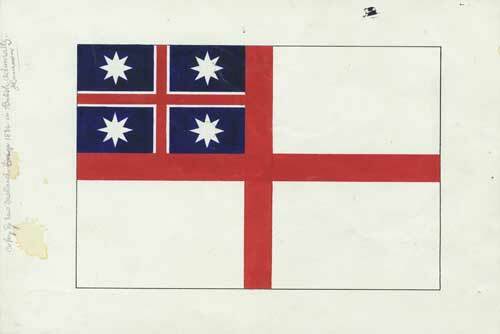 This flag was adopted by 25 northern chiefs and their followers in March 1834, in response to the fact that ships from New Zealand were liable to be seized unless they had a flag or certificate representing their country of origin. The adoption of the flag was the first act of Māori in claiming a collective nationhood. Until that time they had been a community of separate tribes. Following the adoption of the flag, many of the same chiefs met again the following year and issued a Declaration of Independence which represented a claim of sovereignty over the country.